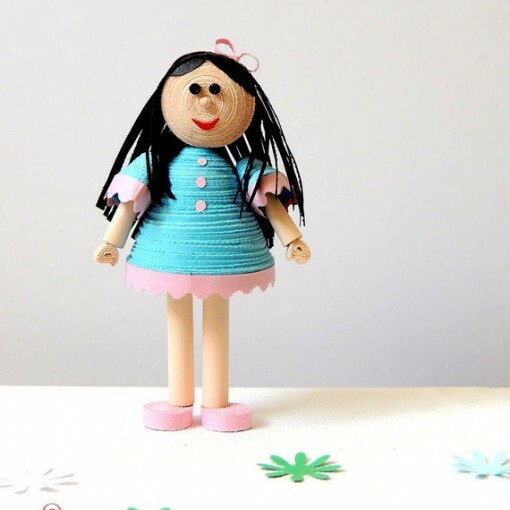 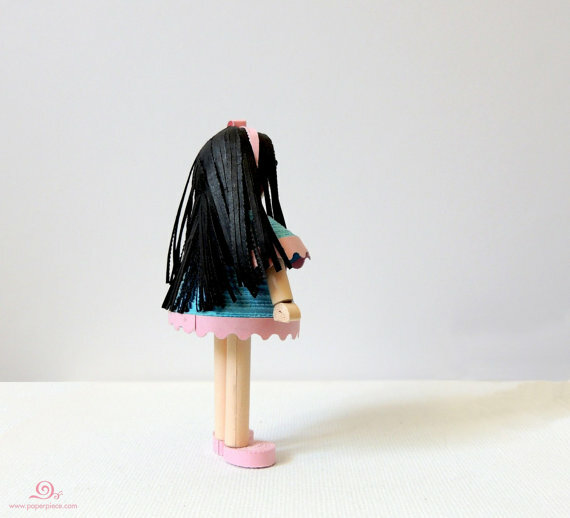 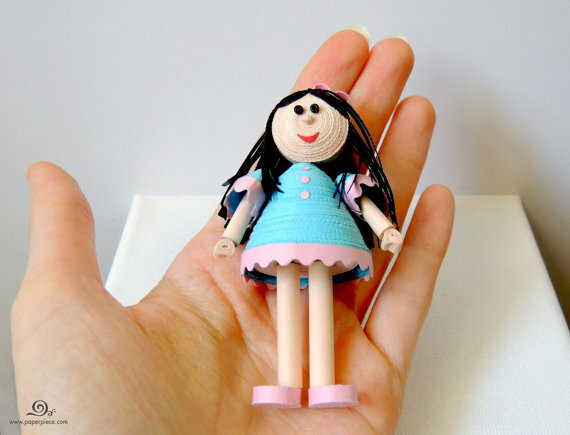 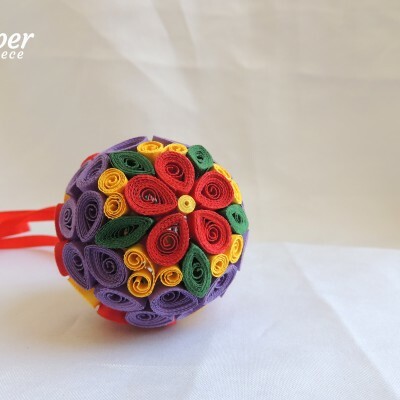 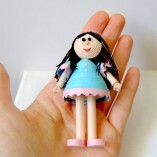 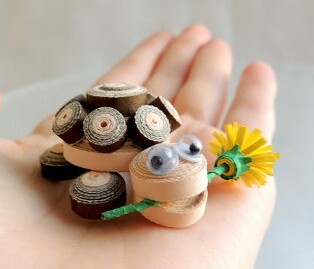 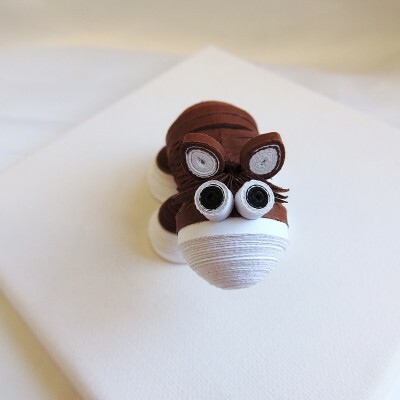 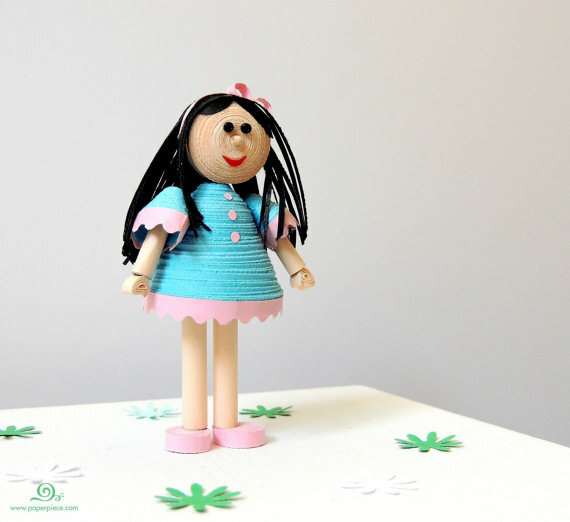 Personalized miniature doll handmade from colorful paper strips, glue and a lot of love and care. 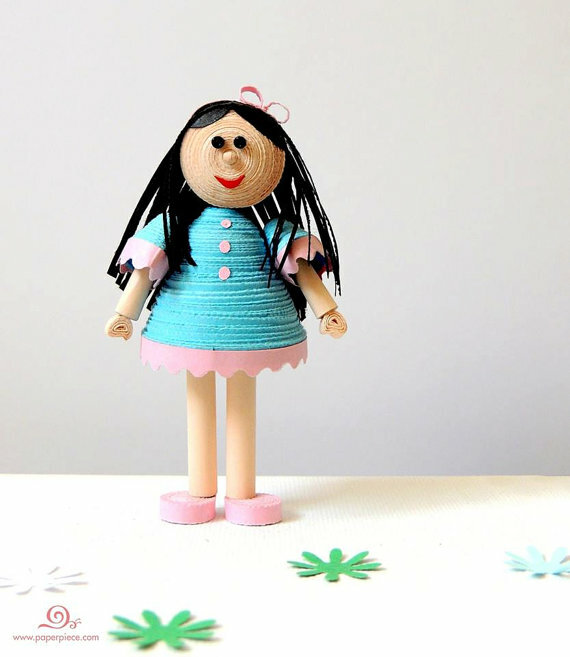 You can choose the colors of a dress, hair, shoes and all accessories. Just send me a message.